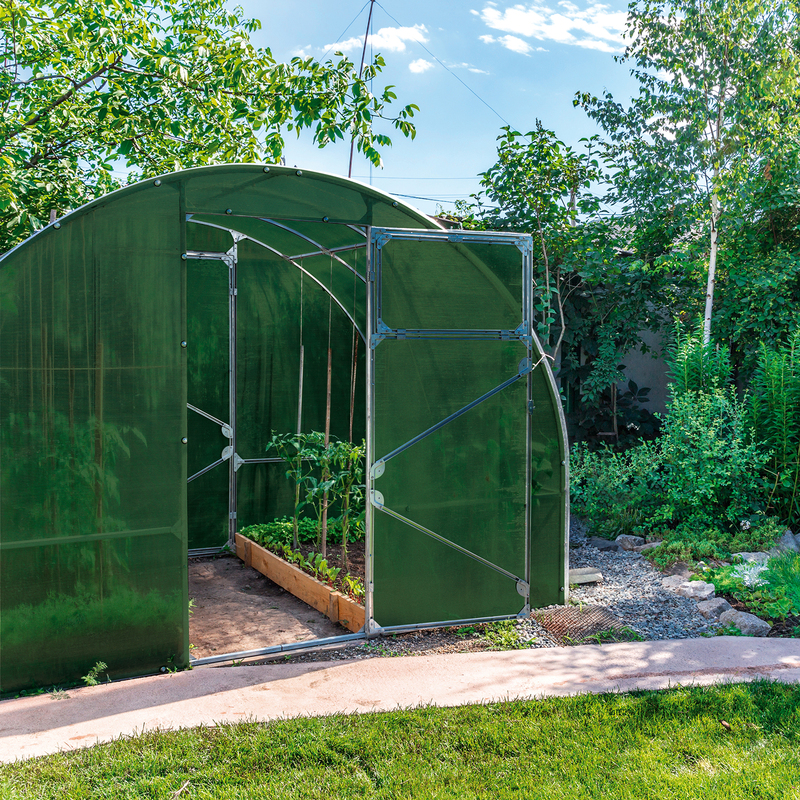 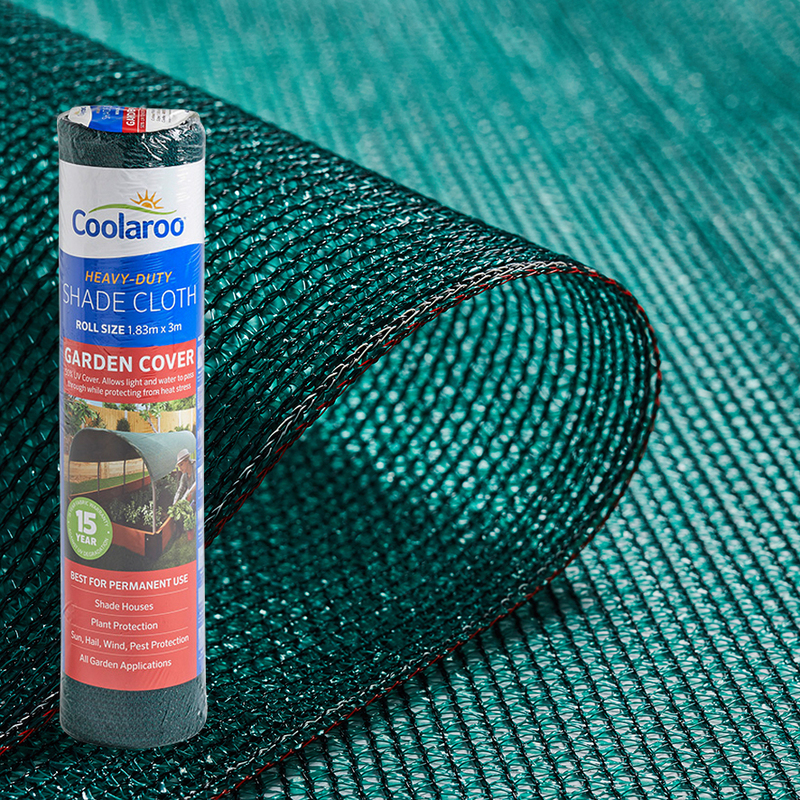 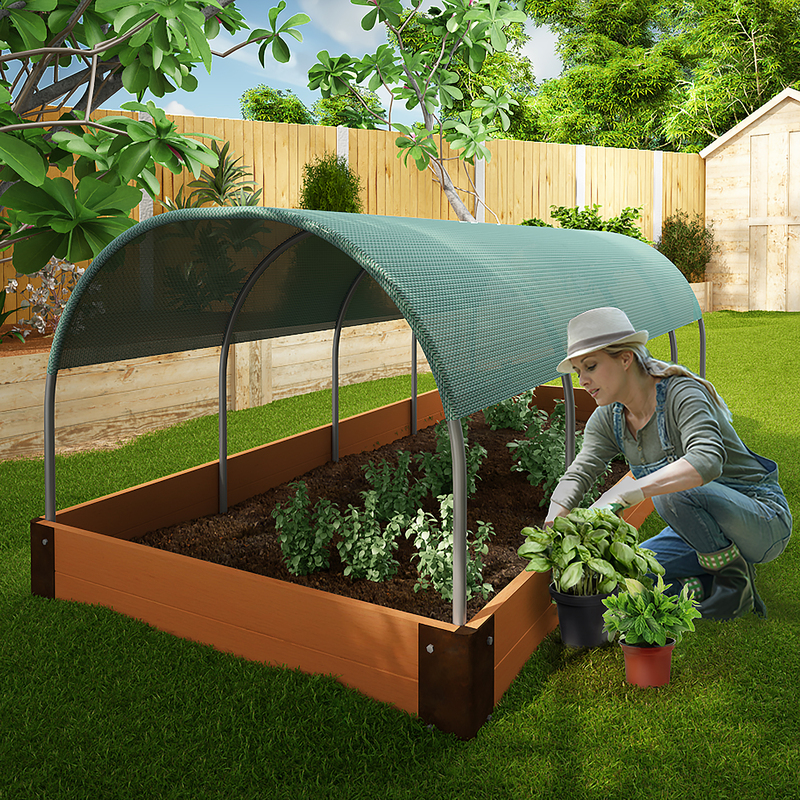 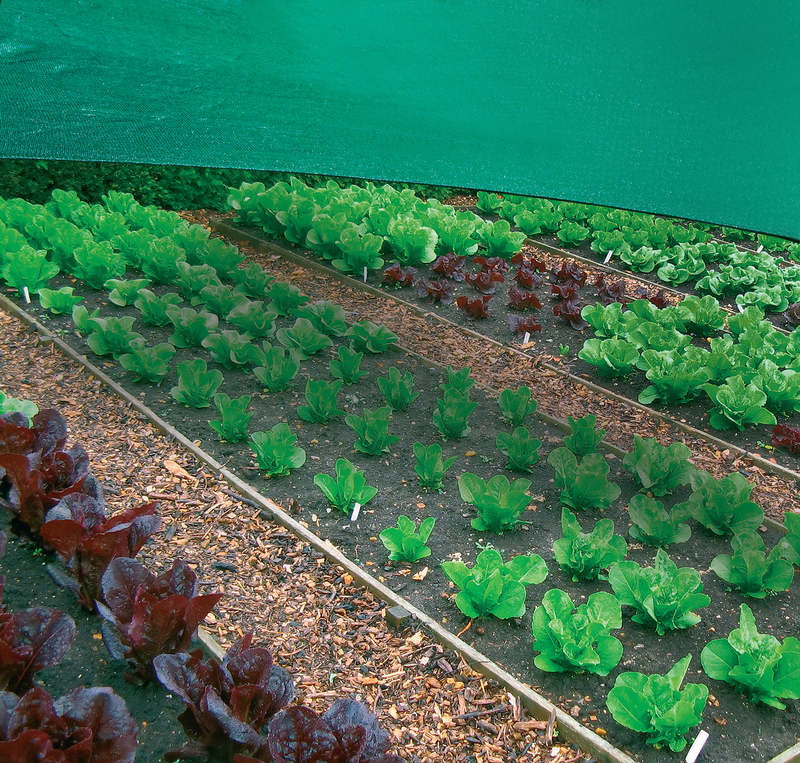 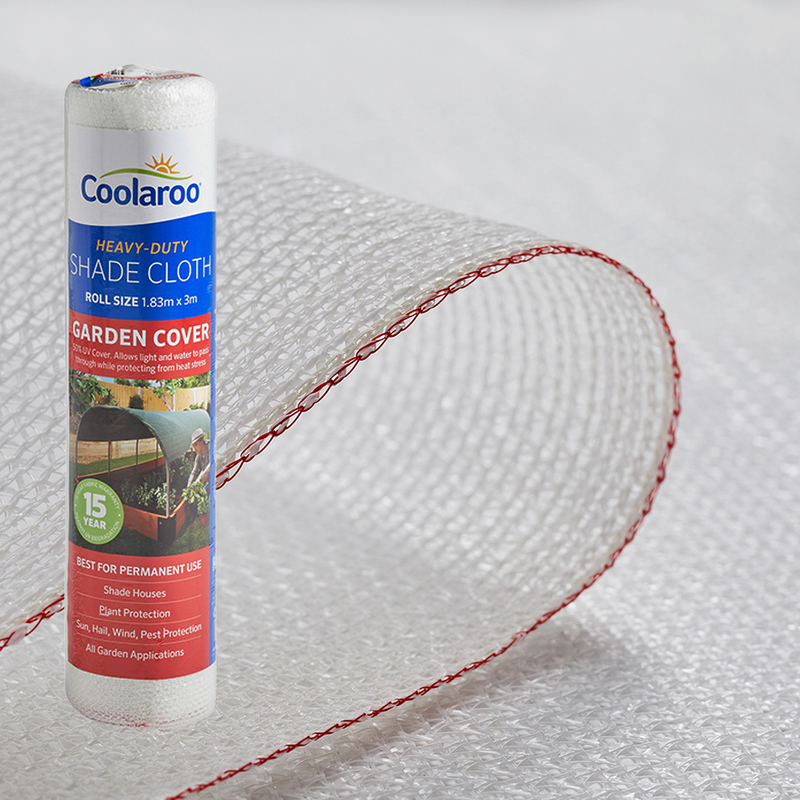 Coolaroo Garden Cover provides 50% UV block, making it ideally suited for for plant protection. 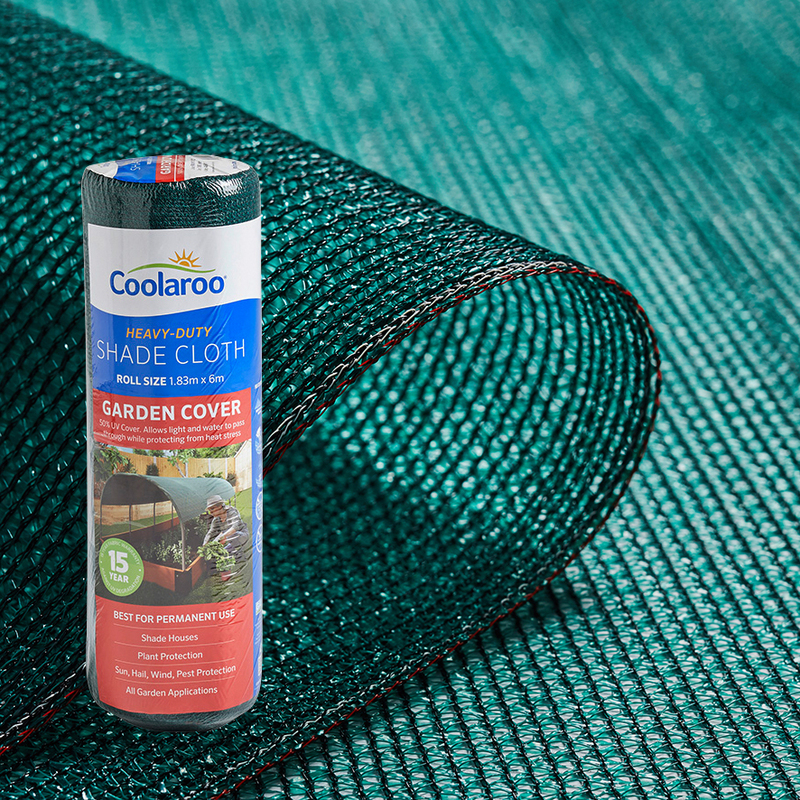 It allows light and water to pass through freely to promote healthy plant growth while protecting from damaging UV. 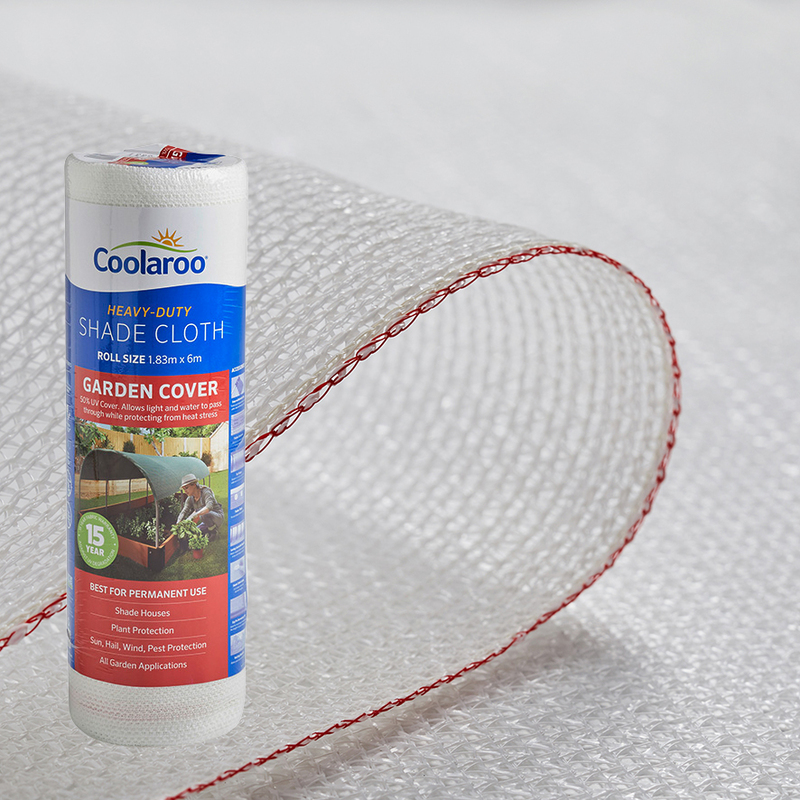 Heavy-Duty, durable fabric in Rain Forest and White colours to suit seedlings and established plants.